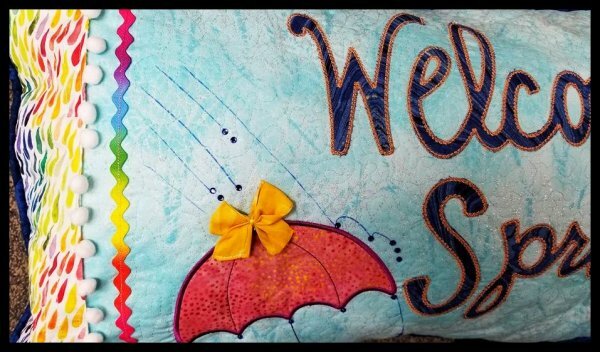 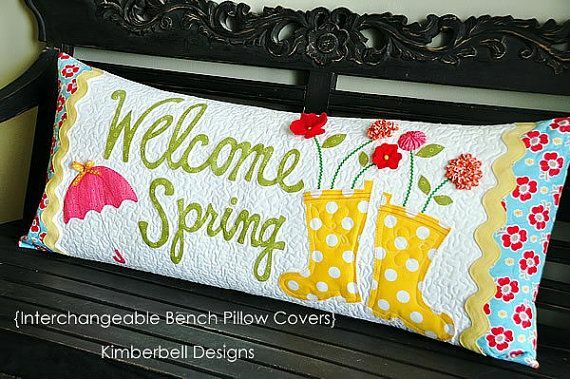 Amanda will guide you through Kimberbells easy positioning method to make these adorable bench pillows! 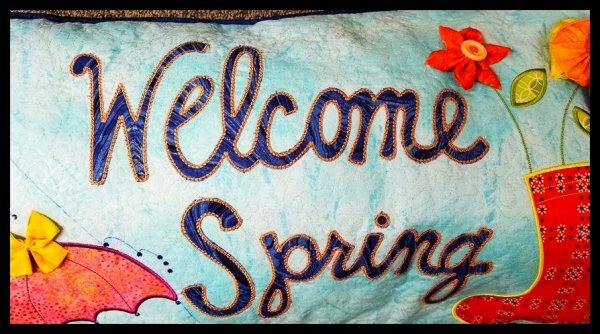 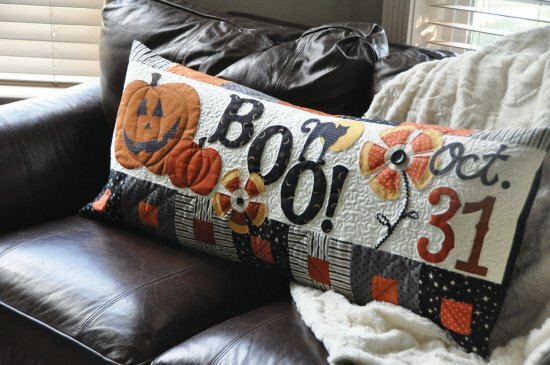 Once you make one you'll want to make one for all the seasons! 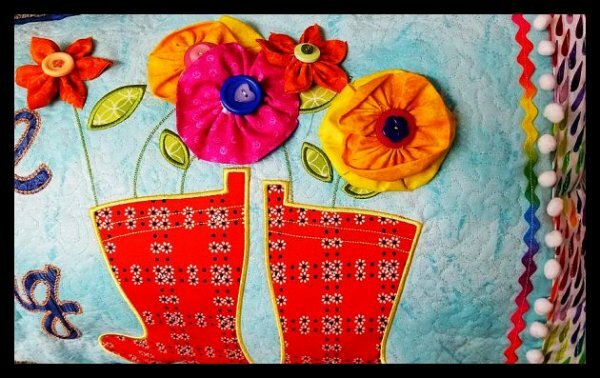 These are made using an embroidery machine and you'll learn easy positioning methods and how to re-hoop easily plus embroidery techniques like applique-in-the-hoop.